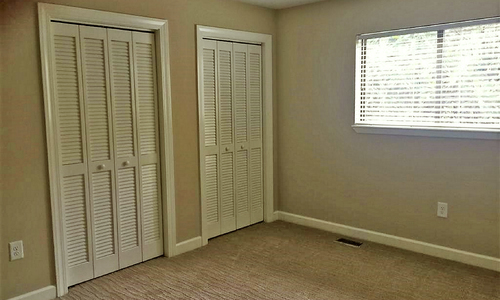 Beautiful condo just underwent an amazing remodel… tucked inside Highlands Mountain Club, which is within city limits. 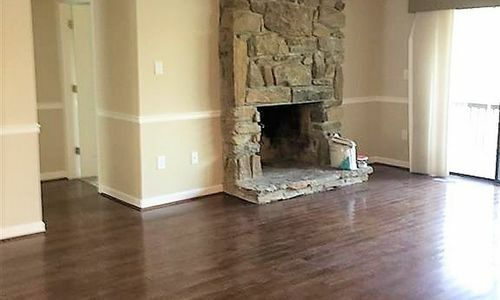 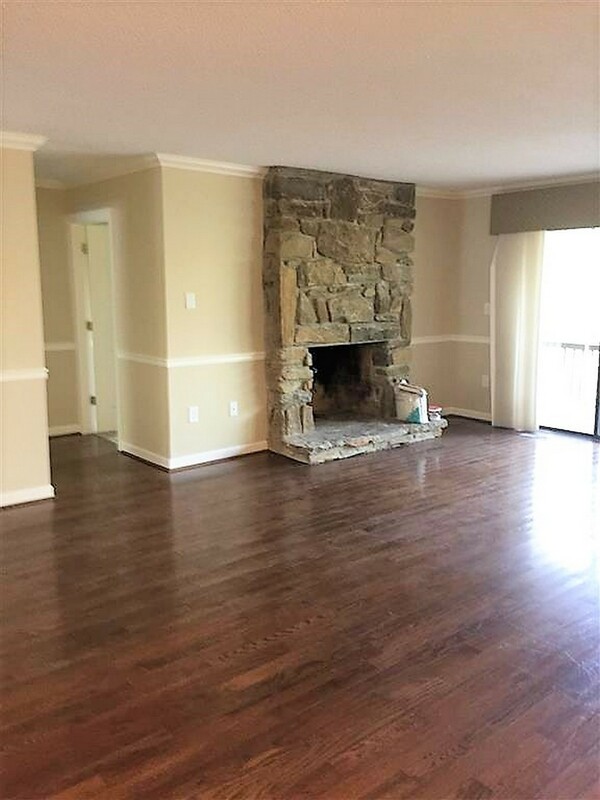 Highly sought after 3 bedroom and 2 full baths, the main living area features hardwood flooring and a great stone fireplace. 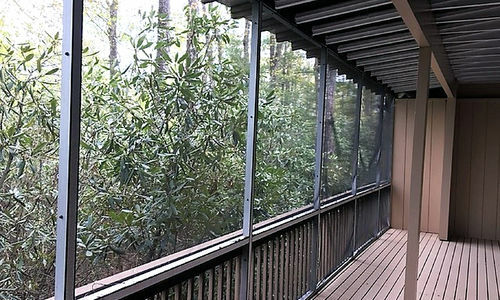 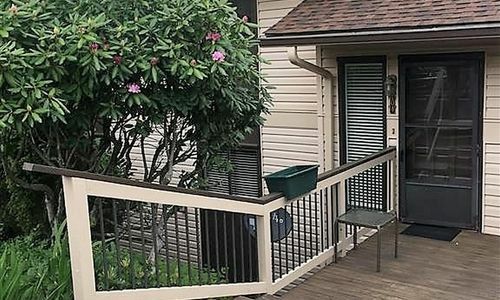 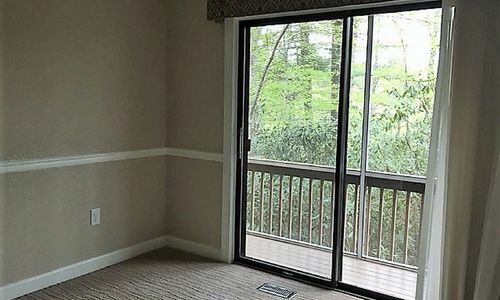 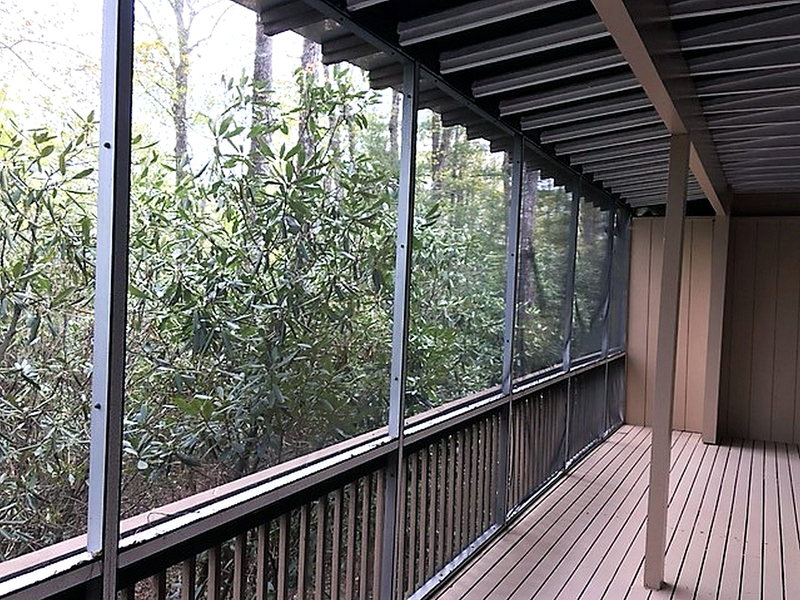 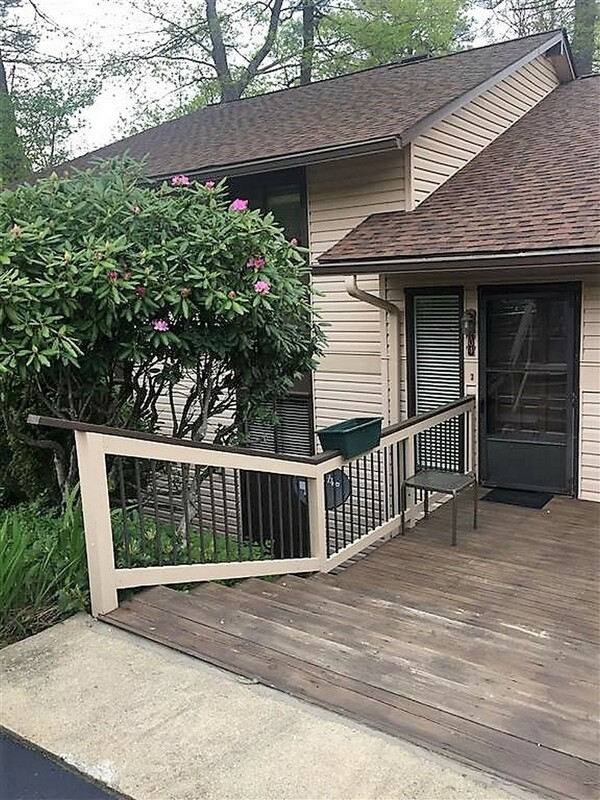 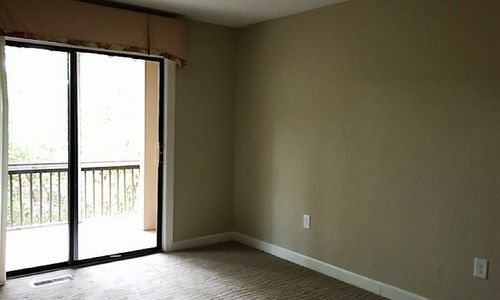 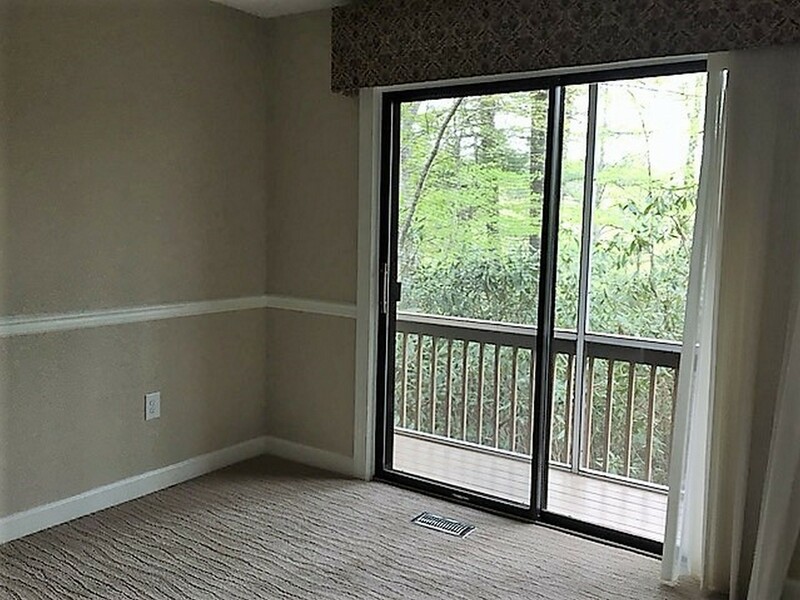 A sliding glass door opens to the spacious screened in porch, affording more room for guests or a great place to relax and unwind after a busy day. 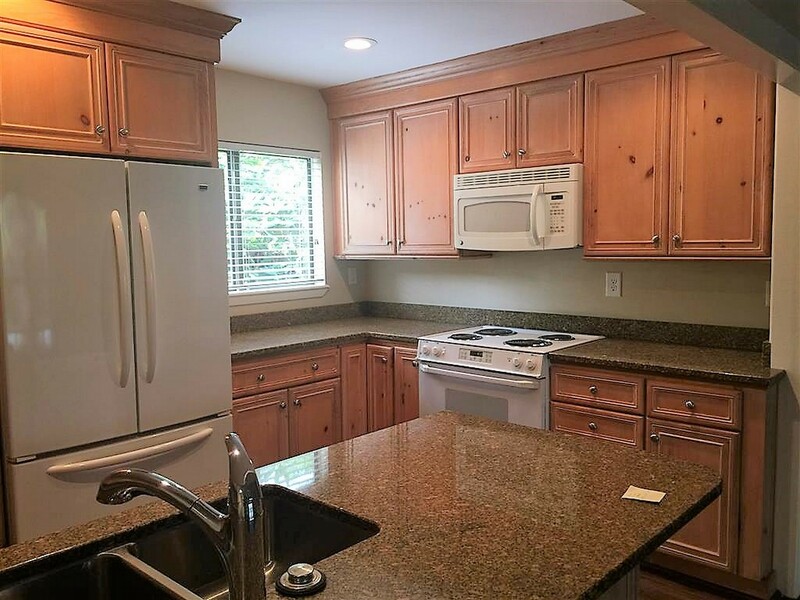 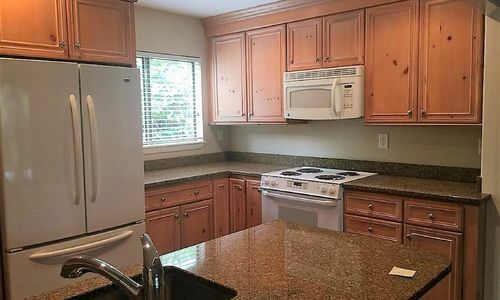 The hardwood flooring flows into the remodeled kitchen that includes granite countertops. 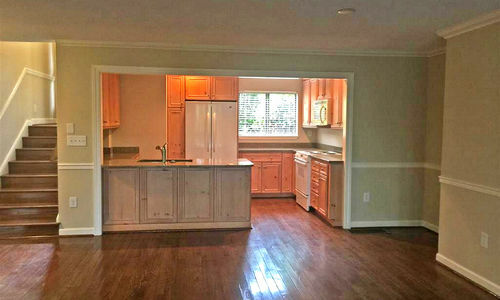 Reconfigured in the remodel, the kitchen is now open to the living room and has a great breakfast bar area for extra seating. 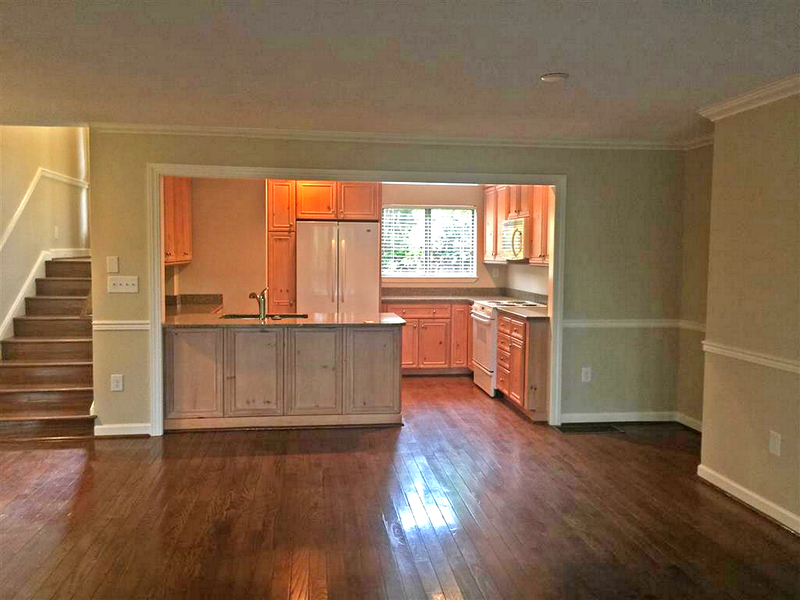 This is the perfect spot to entertain guests while whipping up a great meal and drinks. 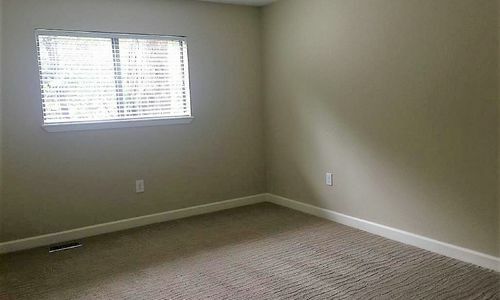 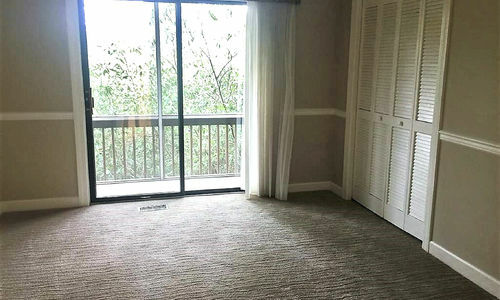 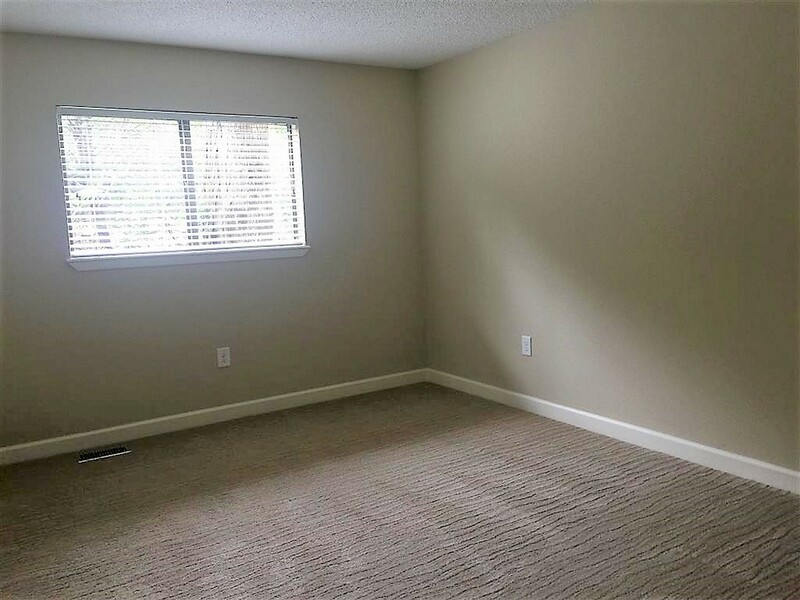 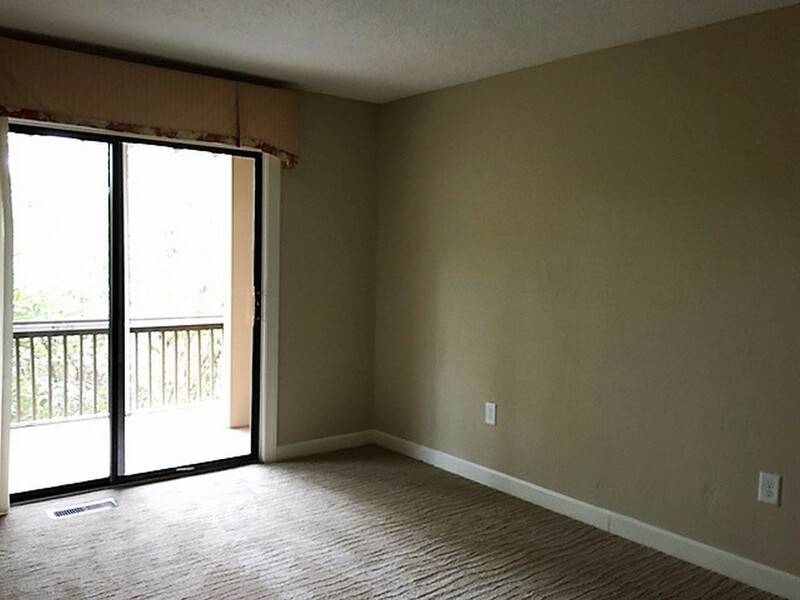 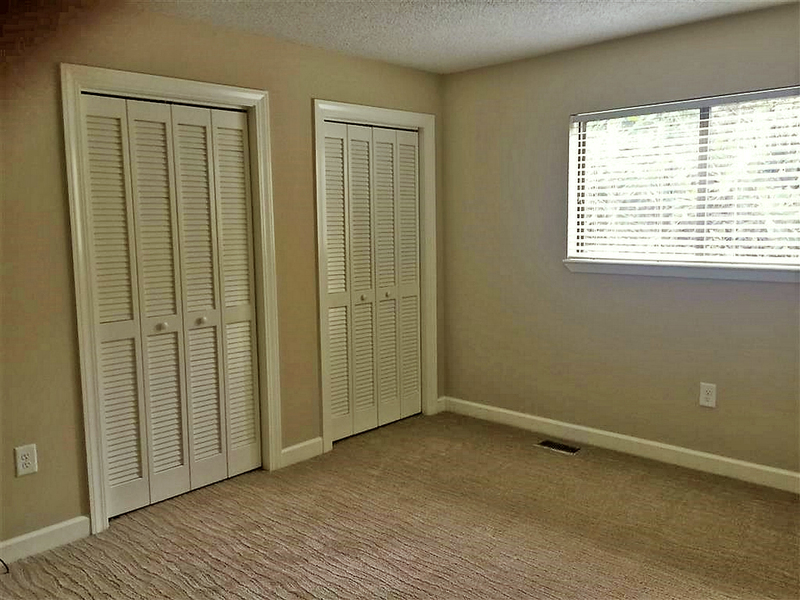 Brand new carpet has been laid in all 3 bedrooms… this unit has not been lived in since the remodel. 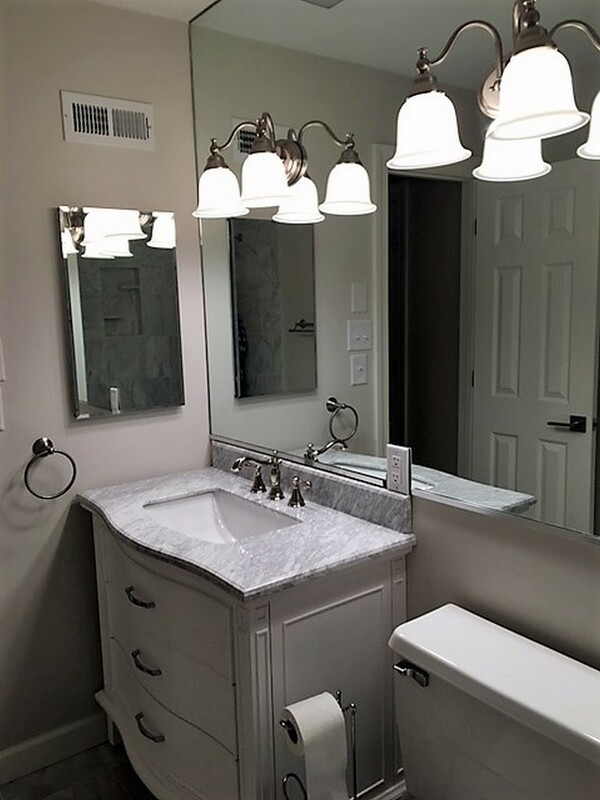 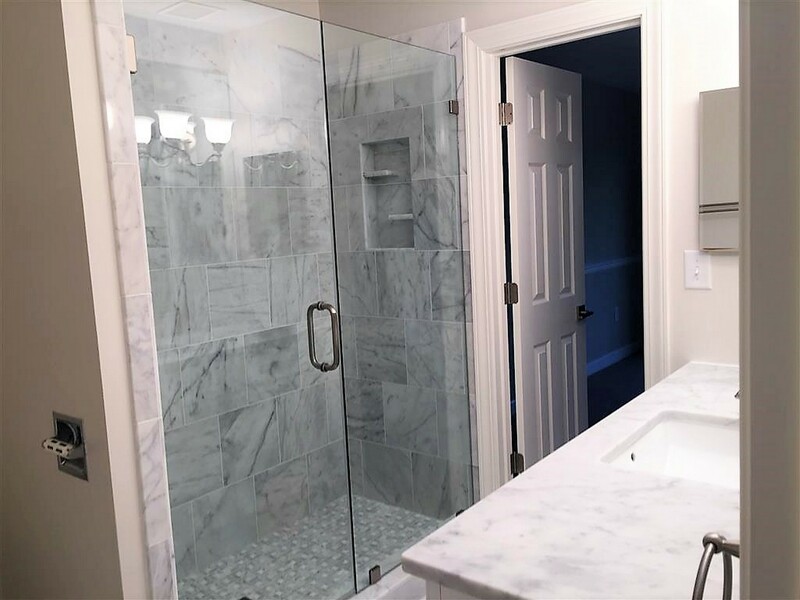 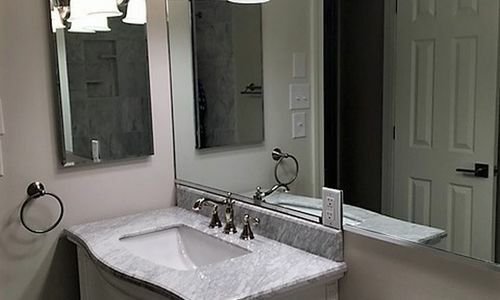 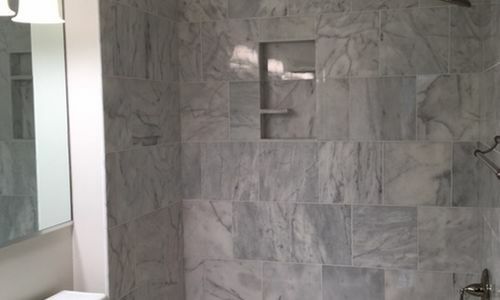 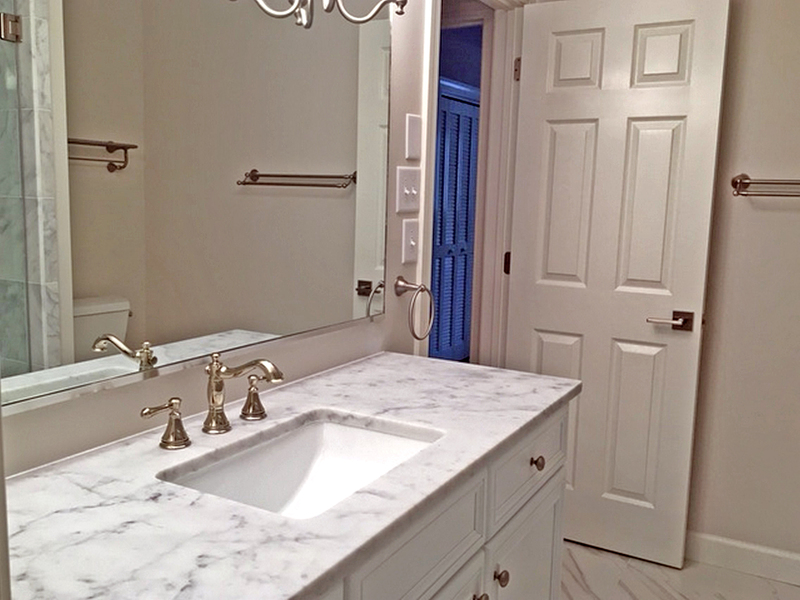 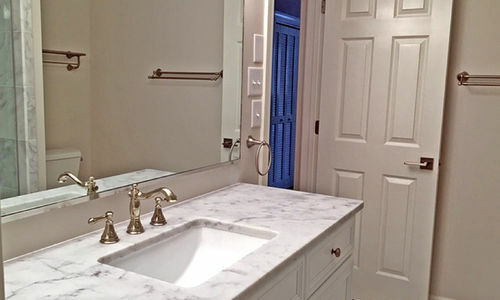 Both bathrooms have also been updated with luxurious marble counters and flooring. 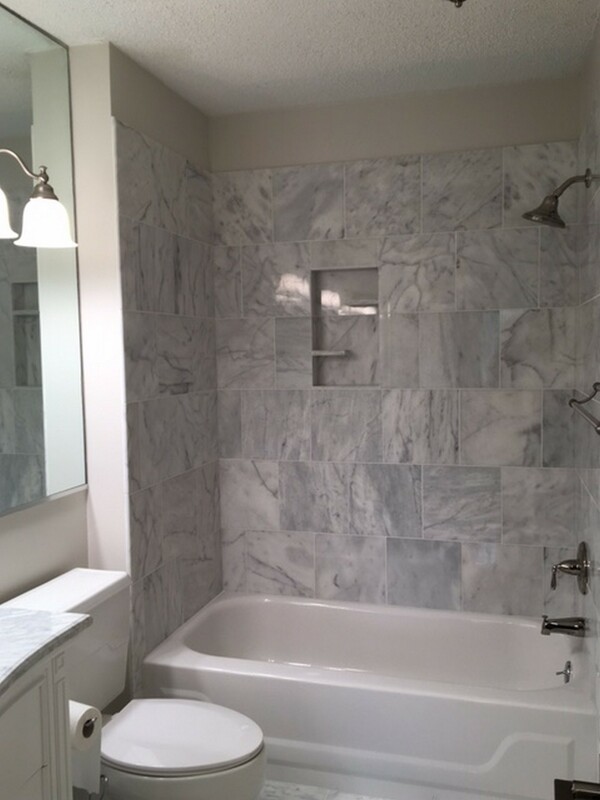 The master suite has a large walk-in marble shower, while the other full bath features marble walls surrounding the tub. 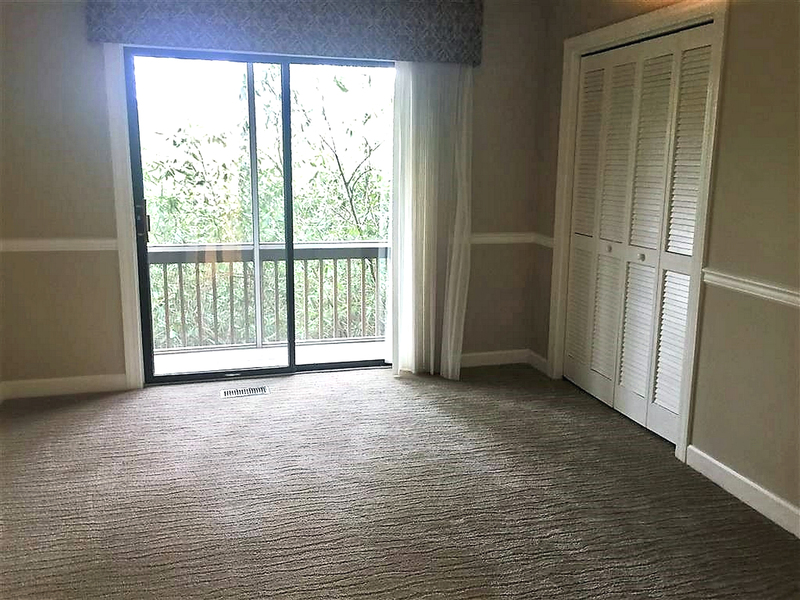 Enjoy the amenities of the Highlands Mountain Club which include tennis courts, swimming pool and clubhouse. 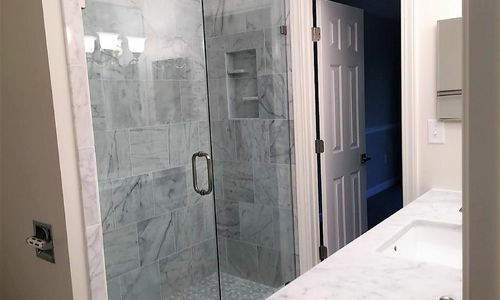 With an in-town location, it is less than a 3-minute drive to downtown Highlands and all of the fabulous dining, shopping and cultural activities.